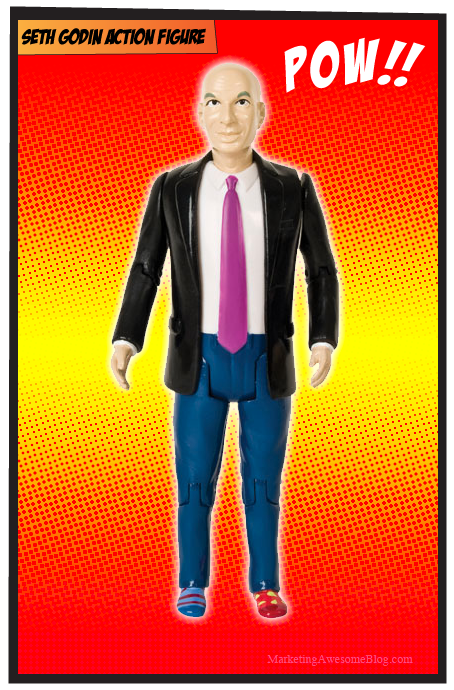 Seth Godin Action Figure – Now that’s marketing awesome! What do you think of this??? Scroll down to the bottom of this page and leave a quick comment!